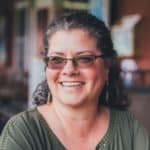 Self sufficient living is no longer limited to a 160 acre tract of homestead land; you can learn and embrace many homesteading skills even if you live in the heart of the city! There are a whole lot of things in our modern world to be discontent with, but where you live? That doesn’t have to be one of them. Sure, you might dream of a bigger place, but there’s no reason that you can’t embrace some traditional self sufficient living skills right where you are. Start slow, start now. It’s a process. 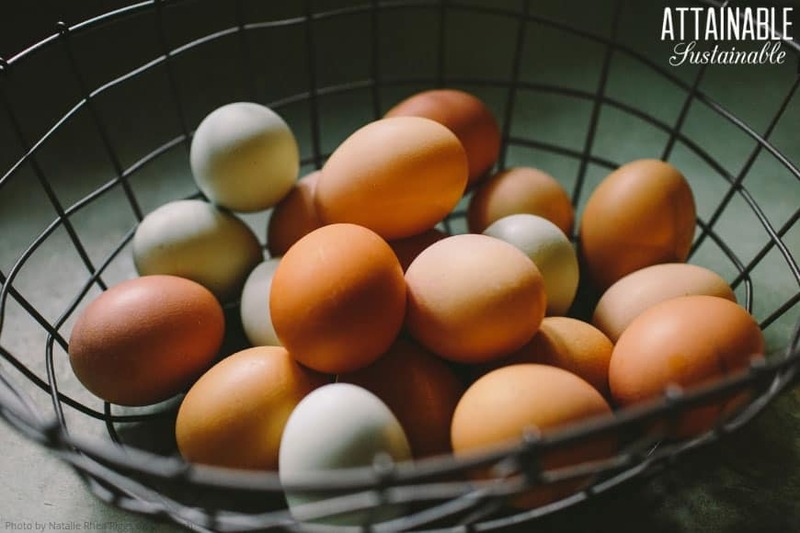 You can tackle just about any of these homesteading skills from your apartment, urban dwelling, or suburban plot for more self sufficient living. While I grew up on a small farm, I’ve lived in a condominium and in a number of urban homes over the years. Even when I lived in the condo with a 12′ x 12′ backyard (mostly concrete), I managed to grow some edibles. Not a ton, mind you, but some. When I lived in a subdivision, my pantry was overflowing with canned goods made from locally sourced produce. It is possible to adopt a homesteadish lifestyle without having a perfect homesteading location! If you’re unsure about cooking from scratch and don’t know anyone who can guide you, you might have to dig in and teach yourself. But cooking at home is bar none, the best homesteading skill you can have. 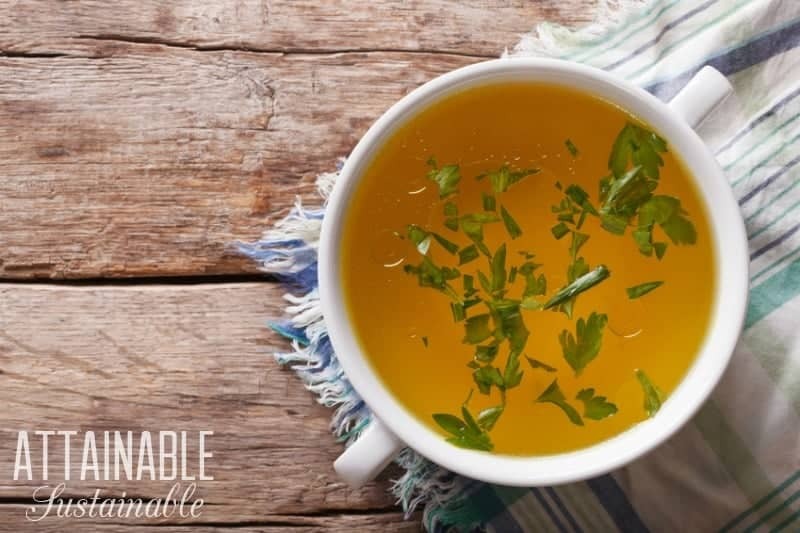 Embracing the idea of using ingredients to the fullest, making bone broth (also called stock) is easy and good for you. You don’t need those boxes of broth from the store. Roast a whole chicken and extend that goodness by making broth. Is there anything better than a crusty loaf of French bread to go with your home-cooked meal? Yes, yes there is: Crusty French bread fresh out of the oven. Self sufficient living at its best! If you’re buying chicken, it’s way less expensive to cut up a whole chicken than to buy just the pieces you like. And if you ever butcher your own chickens, that’s the only way they come. Most store bought jam and jelly contains high fructose corn syrup. Make it at home and you can choose fresh organic ingredients, and even use less sugar. 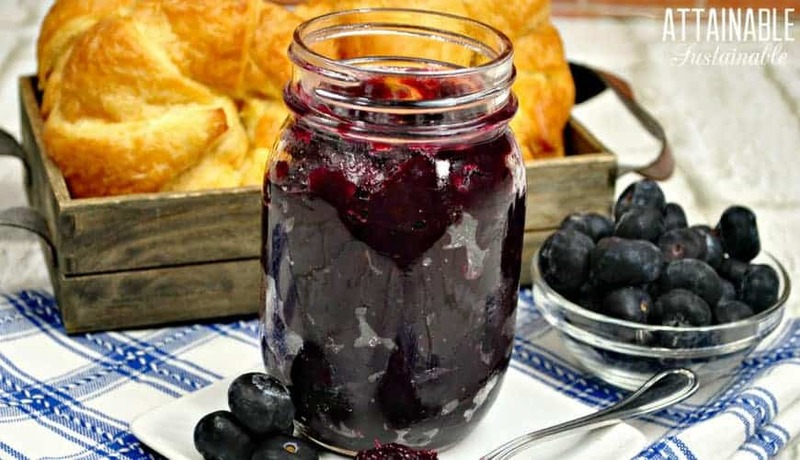 This is one of the easiest homesteading skills to tackle, and canning jam and jelly is a great introduction to the art of canning food. 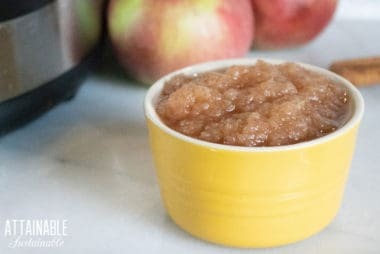 When it comes to homesteading skills you can tackle — even if you live in the city — canning is right at the top of the list. Even if you’re not growing your own food, you can seek out local produce and learn how to turn that goodness into a fully stocked pantry. You can turn tomatoes into salsa or chutney with a simple water bath canning method. For low-acid produce like green beans, you’ll need to delve into pressure canning. If you’re really new to this, you’ll need a primer on how canning jars work. 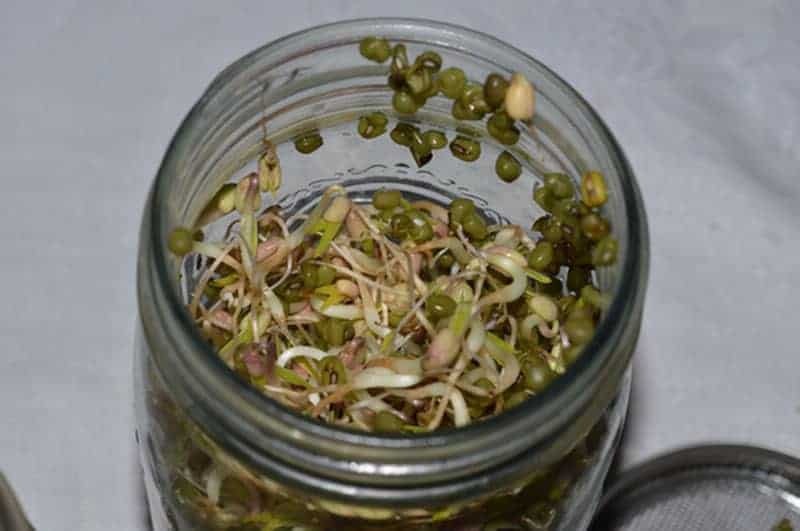 Growing your own sprouts is economical, fast, and better for the environment.When you know how to sprout mung beans you’ll be able to sprout a variety of different beans, all winter long. They are crunchy, nutritious, and rich in antioxidants. Microgreens are a bit different than sprouts and another way to grow some salad fixings. Of course, since you probably don’t have a cow yet, you’ll have to find milk from a local farmer or use what you have available at your supermarket, but making cheese is one of those totally doable homesteading skills that you can tackle in your kitchen. Those little yogurt cups? What a waste they are. Especially when you can easily make a batch at home. If you don’t want to send your kids to school with glass, these containers are a great reusable option. 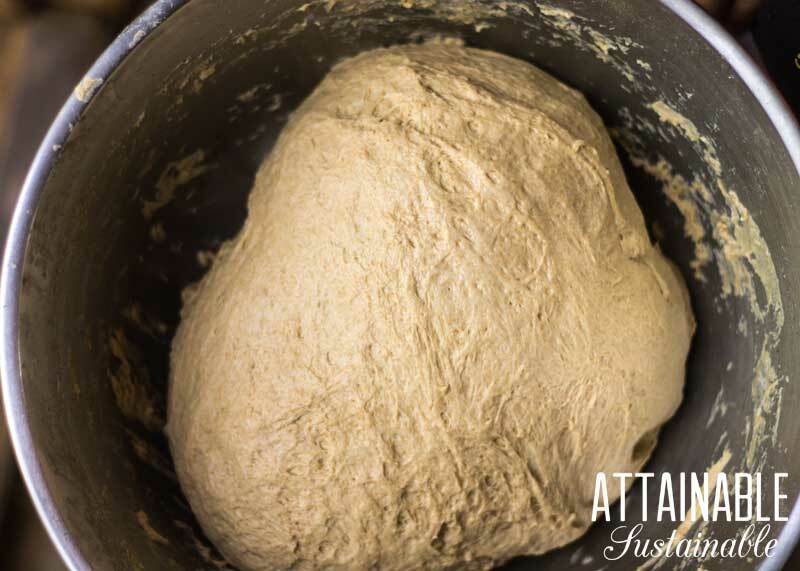 Once you’ve got a healthy sourdough starter thriving, you can use it in making bread, pancakes, pizza dough, and so much more. If you care for your starter, it will live with you for years. You should totally name it. There are two good methods for composting with limited space: Vermicomposting with worms and and using a bokashi system. If done properly, neither of them will emit rank odors, so they’re excellent for self-sufficient city dwellers. You probably walk past edible wild food every single day and don’t know it. 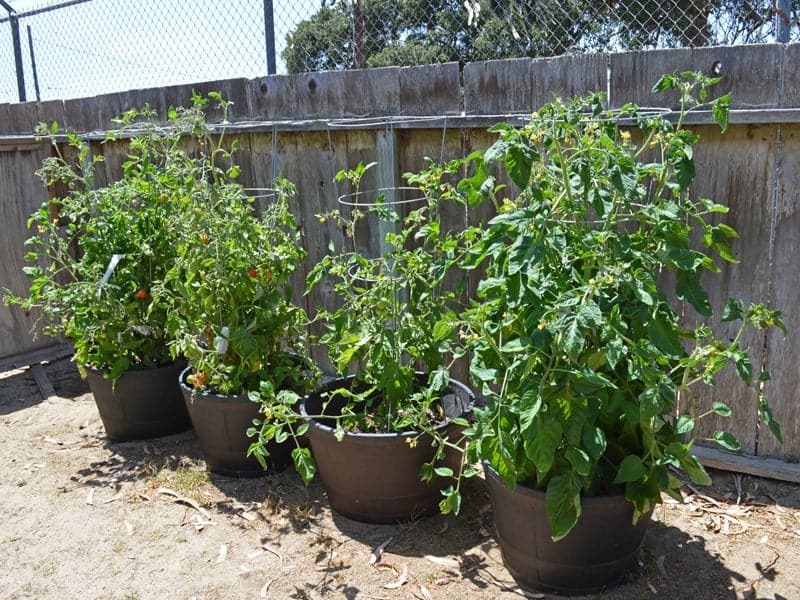 Why not learn what’s wild foods are growing in your neighborhood and how to use them? Commercial laundry detergent contains some harsh chemicals. And then there’s the packaging. You can make your own using simple ingredients that are gentler on the environment and eliminate skin rashes for people with tender skin. If you’ve never planted a garden, it’s possible that you’ve never planted a seed at all. Time to learn! 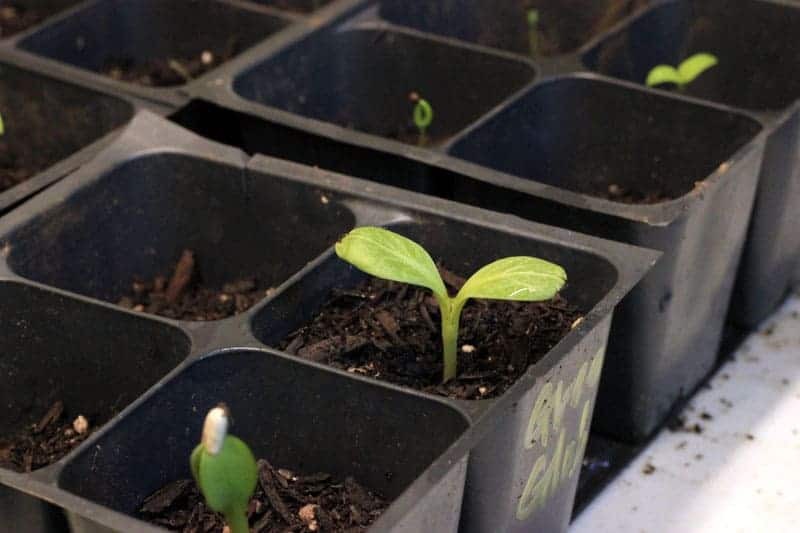 Even if you don’t have garden space, you can tuck some seeds into a planter on the windowsill. By saving seeds from your heirloom or open-pollinated veggie plants, you can keep the growing cycle going. 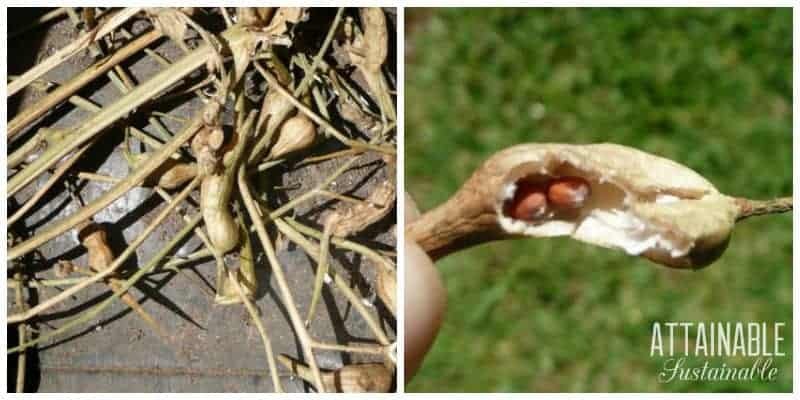 No need to spend money on new seeds every year! One of the tenets of back-to-basics cooking is cooking from scratch with simple ingredients like flour, dry beans, and grains. If you don’t store them properly, though, they can go bad. A dehydrator is simple to operate. If you can slice things, you can dehydrate things. 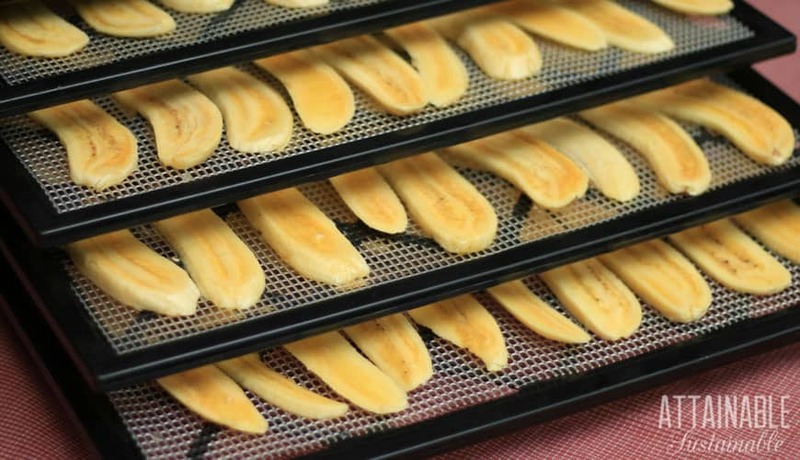 I use an Excalibur dehydrator, but you can also use a low oven to preserve local produce. Here’s how I dry bananas. Fermenting foods is gaining in popularity, but did you know you can also ferment your own booze? Not the hard liquor kind, but check out this recipe for homemade mead. Sure, you know how to hang a brassiere so it doesn’t get all wonky in the dryer. But learning how to hang clothes to dry (it’s not hard) is good practice for homestead living and will help you lower your energy bill. Sound crazy? Maybe. But quail are small. People even raise them inside their homes. 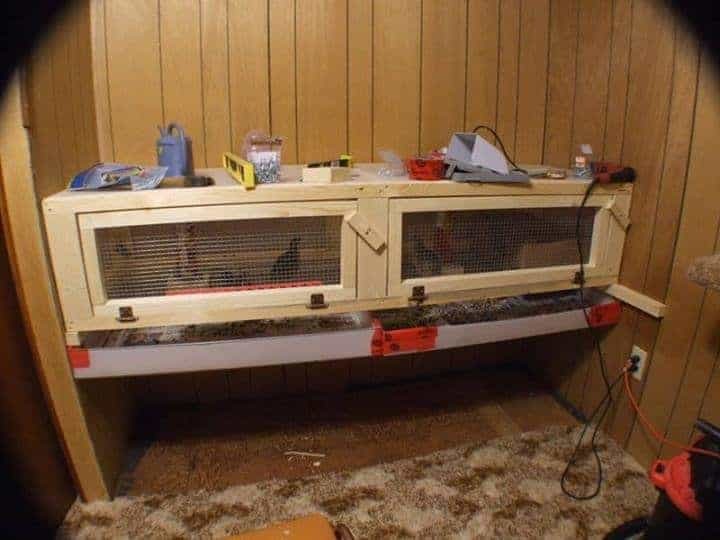 They don’t take much space, making them the perfect egg-laying bird for urban and suburban homestead living, leading to a more self sufficient lifestyle even in the city. Turns out, it’s a self sufficient living skill we can all learn at home. Again with the saving money! 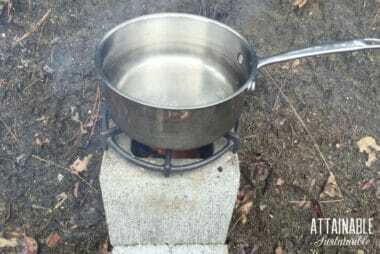 It’s one of the simplest homesteading skills, but one that not many people tackle these days. Instead of tossing out that pair of pants when you bust a button, learn to sew it back on!